I am delighted to announce that yours truly is the new columnist for North & South magazine! For my overseas readers, North & South is ‘New Zealand’s best-read monthly current affairs and lifestyle magazine’ (Bauer Media website) and they’ve won more than 200 journalism awards to prove it. In addition to being a fantastic read, there are three inspiring women (and great writers) at the helm—Virginia Larson, Joanna Wane and Donna Chisholm. My column is called ‘The Heart of the Matter’ and each month I interview a high-profile New Zealander, opening with a short bio and explanation of why this person at this time. The series’ point of difference is that I reveal the private person behind the public gaze, through a set of humanising questions that remain the same or similar each issue. My first interviewee is music man Simon Grigg, the man behind some of New Zealand’s top records, and author of How Bizarre: Pauly Fuemana and the Song that Stormed the World. You can read the interview in the October issue of North & South magazine, out now. Buy it. Go on. Dare you to. Especially you, Mum. There’s a new tab on lovewordsmusic.com called ‘The Heart of the Matter’ and there, in coming weeks, you’ll be able to read similar interviews with overseas interviewees (these will not appear in North & South). I’ll post these as blog posts so you’ll get an email notification when something new is posted, so make sure you’ve clicked the ‘Follow’ button. What a wonderful achievement! Congratulations! Thanks so much, and for keeping up to date with the blog, I appreciate it! Love the concept and name of your new Blog category…looking forward to the first post. 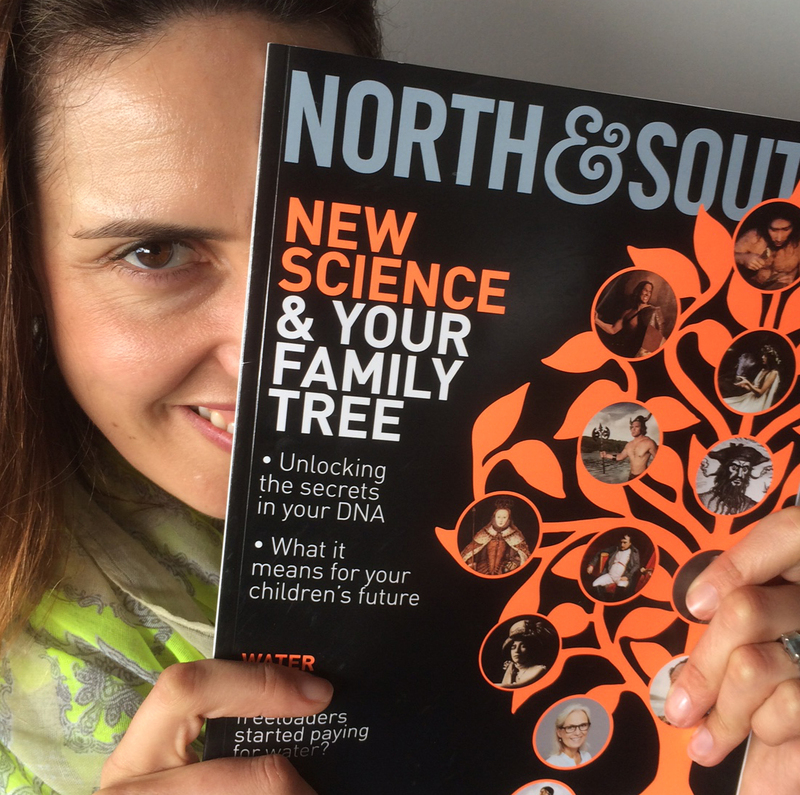 And of course your first issue of North & South.